What could go wrong in your business? Everything and anything can happen to your location, inventory, reputation, and staff – things that you should value the most if you’ve invested in your business. 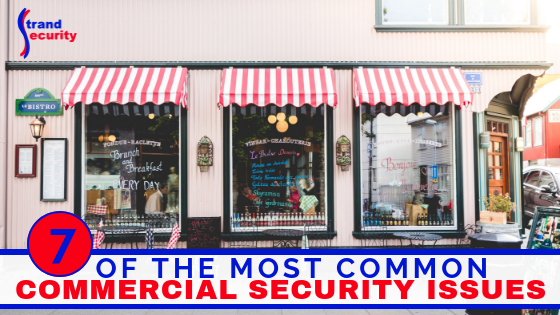 We’ve collected 7 of the most common security and safety issues we see on the commercial side of our business and we also have some solid solutions for you to implement, stat! 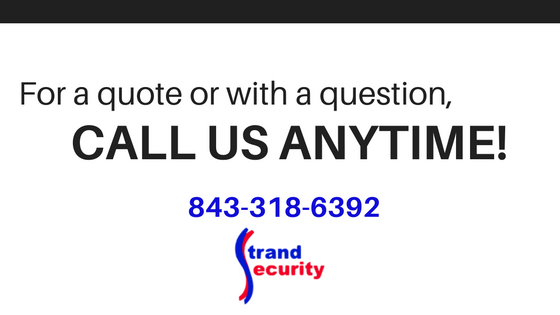 The safety and security of your personnel should be priority #1 for you. 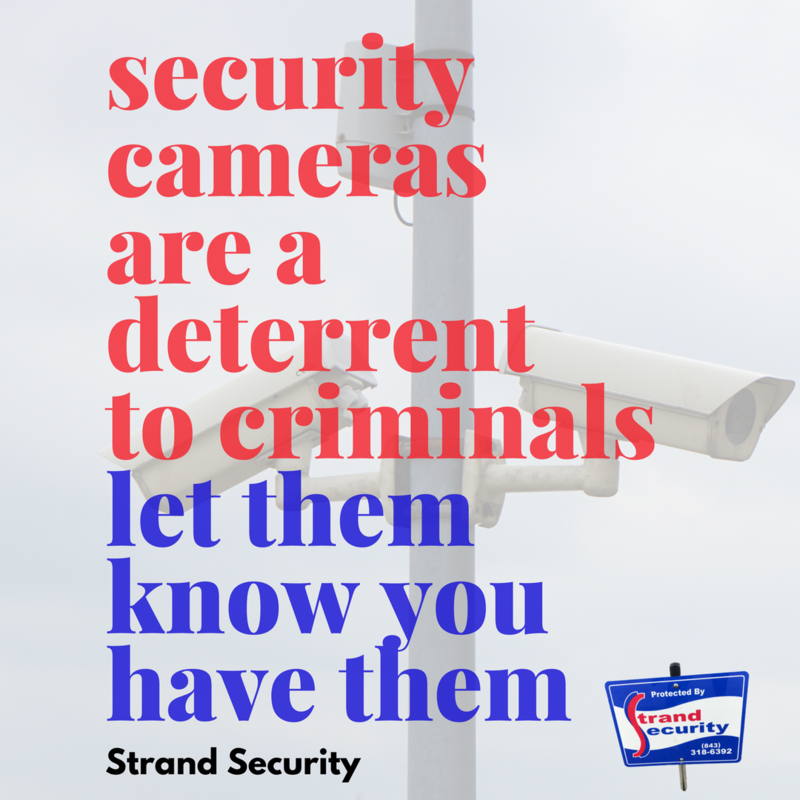 We at Strand Security value our employees, and so should you. 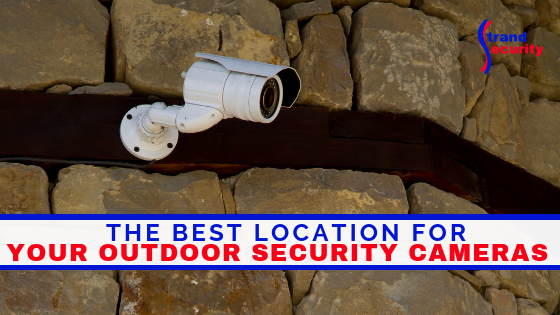 That includes giving them direct access to emergency help when needed, lights in parking lots, and a safe working environment. Fire safety starts with leadership. You as the business owner can not pass inspection for your building without adhering to fire safety codes. Keeping everything in working order and up-to-date is important, as well as going over fire safety procedures with your staff. 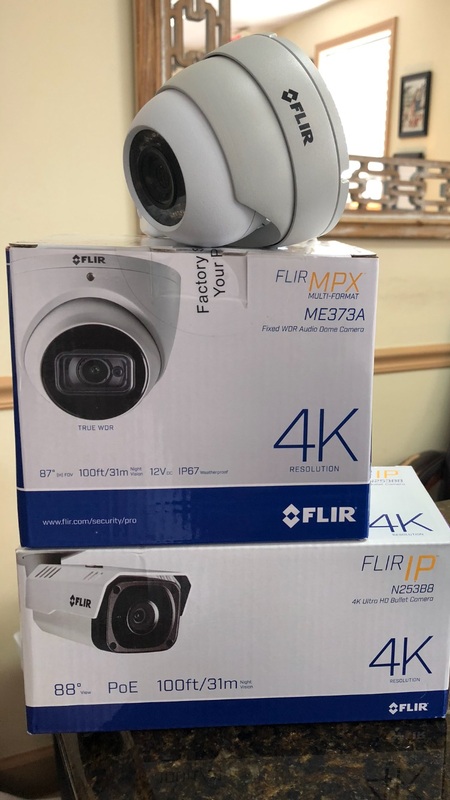 Last but not least, installing a security system that is monitored and fire alarms that are hard-wired ensures that help is on the way, no matter the circumstance. Whether you own a butcher shop, a grocery store, an office or something in between, hazardous machines can be found everywhere in a work environment. No matter how hard you try, sometimes you hire the wrong people. 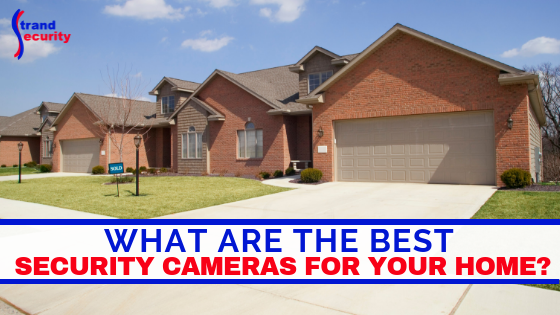 You can’t always be aware, so installing and monitoring security cameras is a huge help in detecting vandalism and theft. 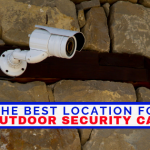 Security cameras are both a deterrent as well as a solution. Theft! 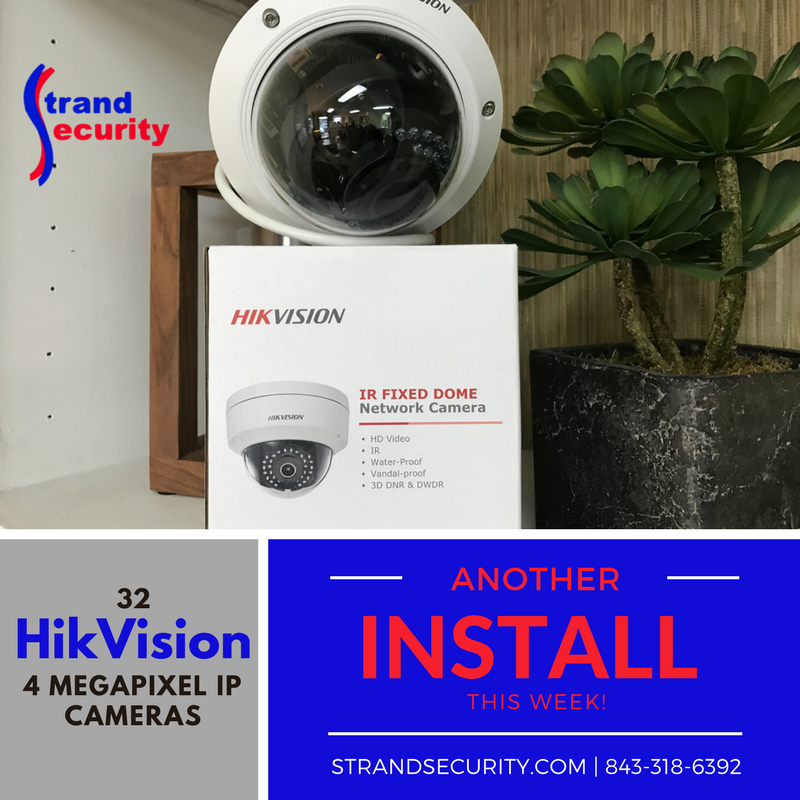 Oh boy – whether it is your employees or your customers who steal, it is extremely disappointing. 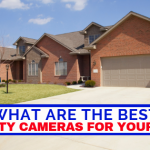 Having instant access to security footage – a live feed – can help you detect patterns and catch a thief in the act. Not all robberies happen at banks. Other businesses can also be targeted – having a panic button for your employees to keep them safe is a must – just read this story of Heather who survived an armed robbery. This traumatic experience has made Heather a force to be reconned with as she is now spear-heading Myrtle beach Self Defense, but the sad part is that she has already begged her employers to install panic buttons for the safety of herself and her staff and they had simply refused. Talk to us about protecting yourself and your staff. Last but not least, security breaches also involve internet breaches, WiFi hacking, and other online dangers. 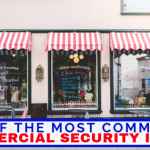 While we do not have a solution for cybersecurity at Strand Security, we do want to help raise awareness of this growing threat against your business. Not having a secure Wifi system leaves you open for all sorts of misery.